Every day, millions of Americans suffer from lack of energy and fatigue. 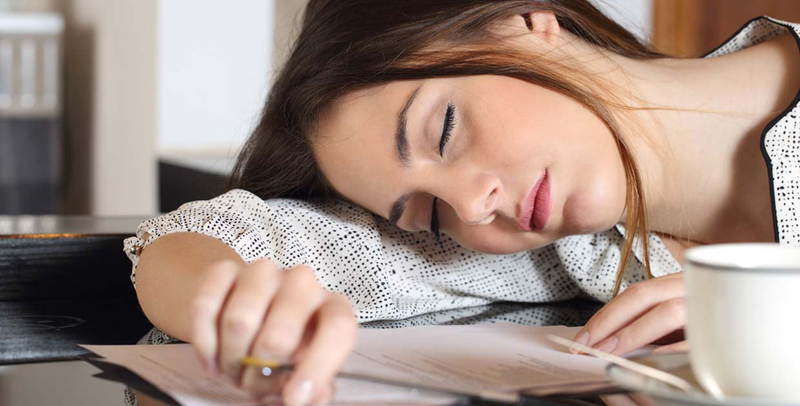 Unfortunately, most people resort to taking over the counter or prescription medication, drinking coffee or highly caffeinated beverages, or calling-in sick to school / work just to catch up on much needed rest. Over the past decade, major beverage companies have capitalized on this trend by producing and marketing a wide range of highly sugary and caffeinated energy drinks to “help” kids, teens, and adults cope with fatigue. Aside from the obvious side effects such as high blood pressure, cardiovascular disease, diabetes, and even addiction, energy drinks dangerously mask the root cause of fatigue, and the disease or condition that created it in the first place. Giving your tired body caffeinated energy beverages for a temporary boost is like jump-starting your old car battery with the help of a tow truck. Sooner or later you have to look under the hood and buy a new battery. The body’s life energy source is the nervous system – responsible for facilitating millions of daily functions throughout our bodies, including movement of the limbs, digestion, hormone regulation, heartbeat, and even the health of our vital organs. Unfortunately, poor posture, accidents, injuries, and even birth trauma shifts the spine out of alignment, putting unnecessary and often dangerous amounts of pressure on the delicate nerves in the neck and back. Nerve interference therefore cuts down vital nerve flow from reaching your organs, leading to fatigue, pain, organ dysfunction, and eventually disease. Chiropractic BioPhysics or CBP – the most scientific and researched corrective chiropractic care – aims to eliminate nerve interference by realigning the spine back to its normal shape. The majority of patients under the care of a CBP chiropractor not only report an immediate end to their neck or back pain, but more importantly feel vibrant, energized, and notice their overall health improving every day. If you are experiencing fatigue or lack of energy, come in and see us by scheduling your free consultation online today!